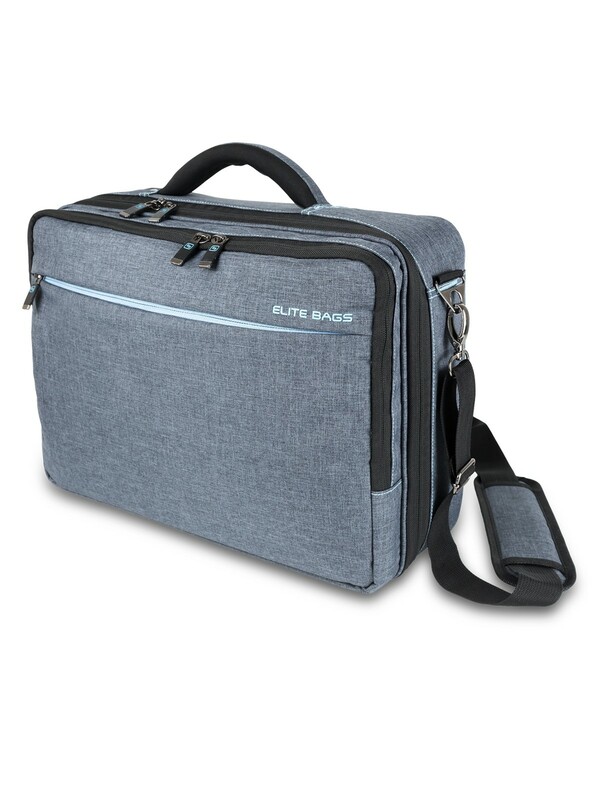 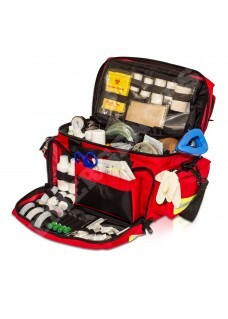 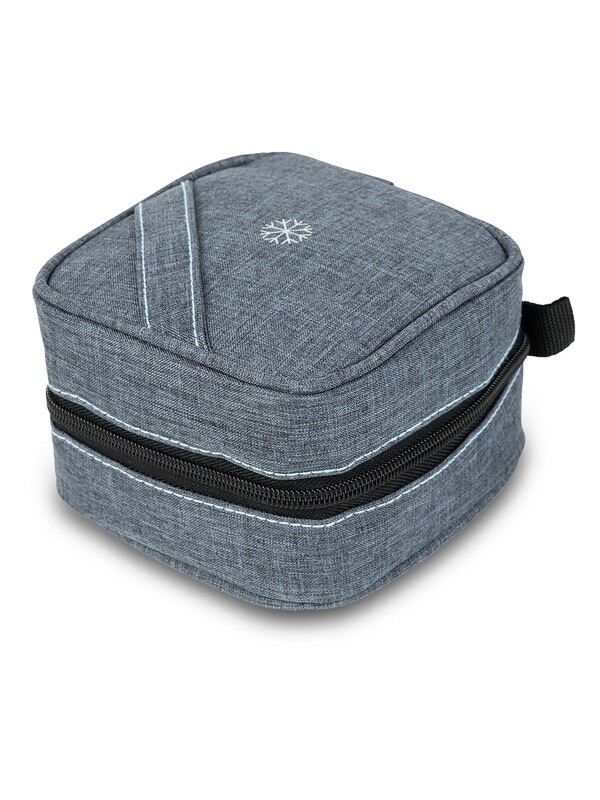 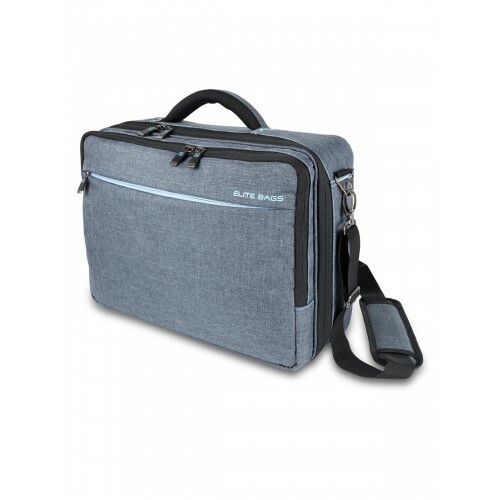 This modern designed multifunctional nursing case Elite Bags Street's is made of water-repellent bitone material, which makes it very easy to keep clean. 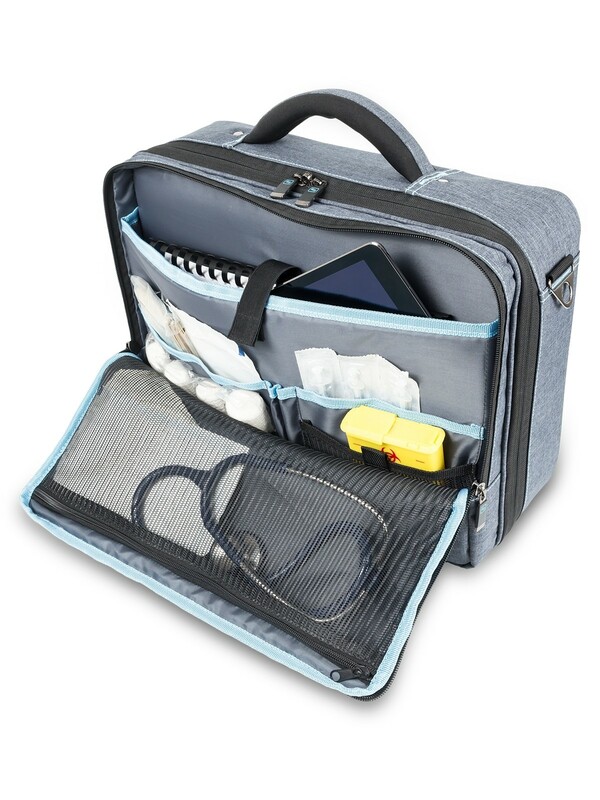 This modern designed multifunctional nursing case is made of water-repellent bitone material, which makes it very easy to keep clean. 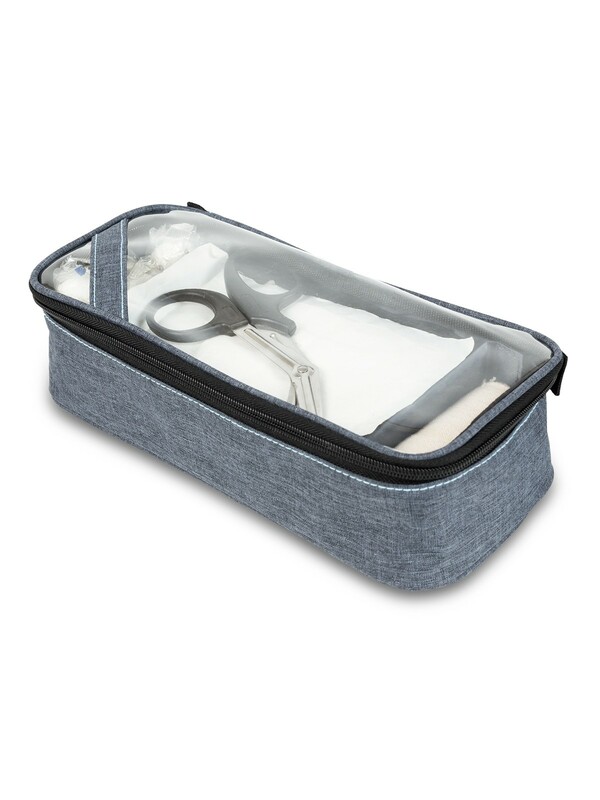 The bag is perfect to store work instruments and materials as well as your personal items. And best of all.. wear it as you want! 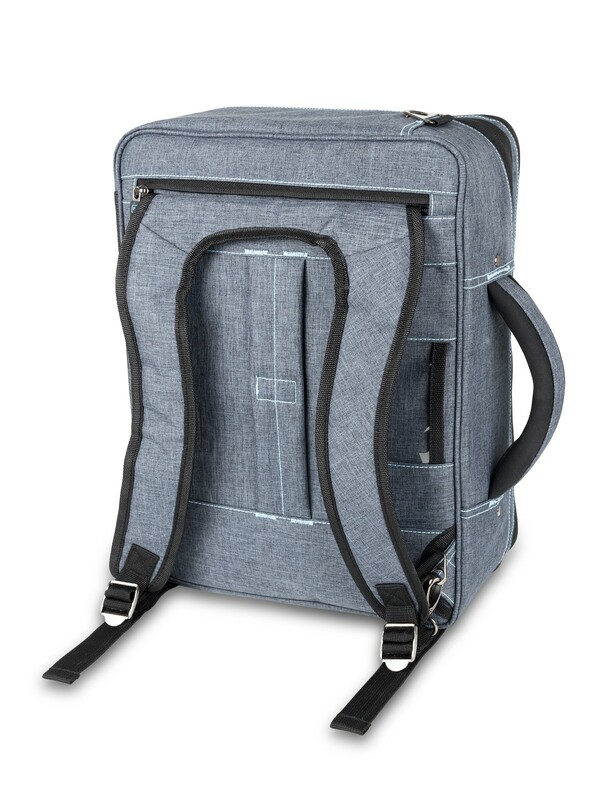 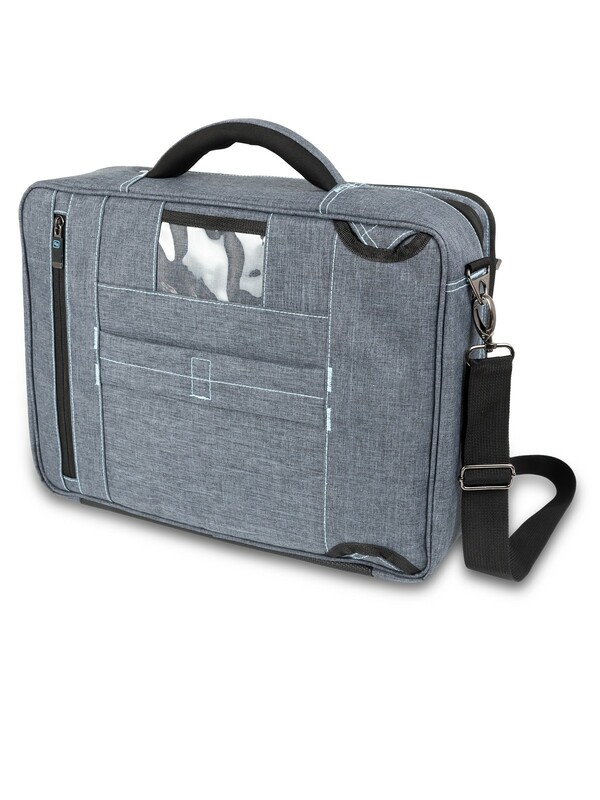 This case includes an ergonomic handle and two straps, it can be used as a case or backpack. 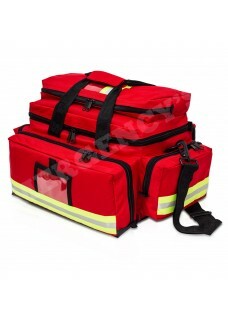 Main body with 3 removable transparent front compartments for instruments and material. 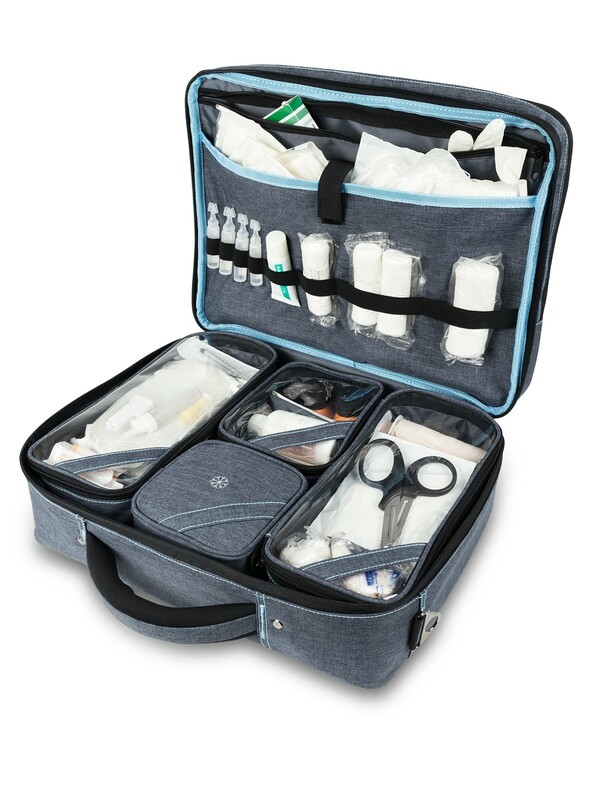 Quilted isothermal ampule with capacity up to 38 ampoules .